The past two weeks have seen a drop in volatility. 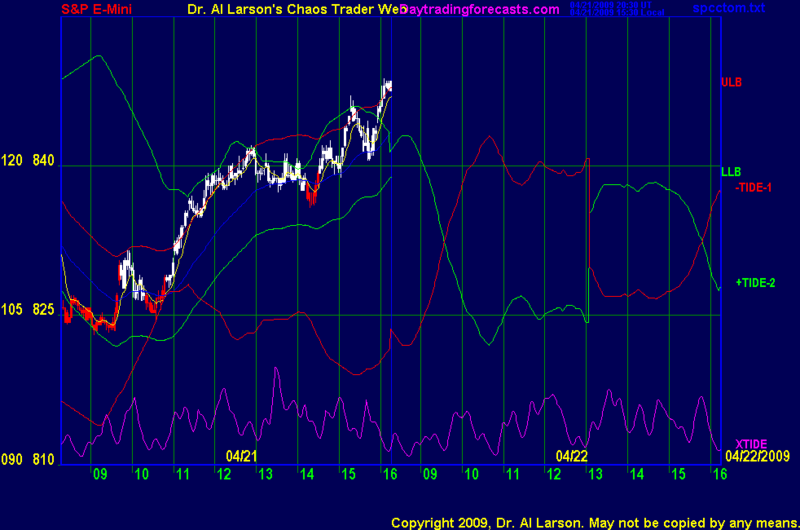 Consider taking smaller profits ( 3 to 5 pts) until volatility picks up. 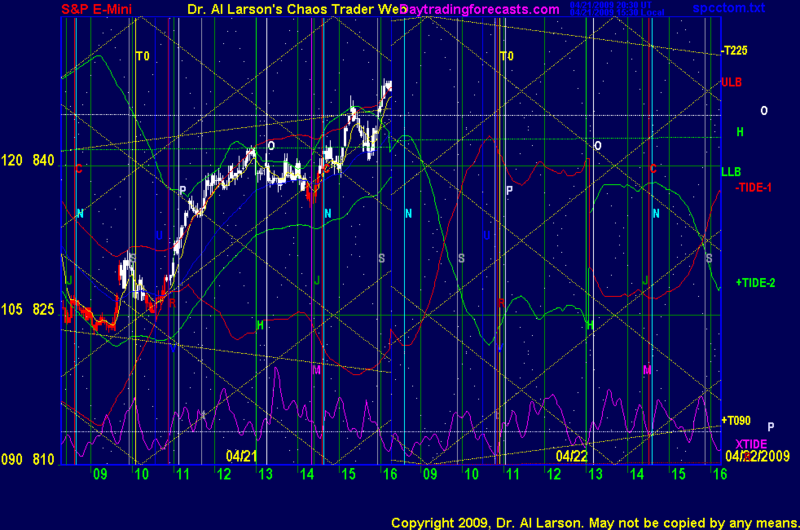 This was a "Two moon day-often volatile and one way"